blending our creativity and design expertise. Following an initial conversation we will analyse your ethos and brand and will develop a design solution to promote your school. 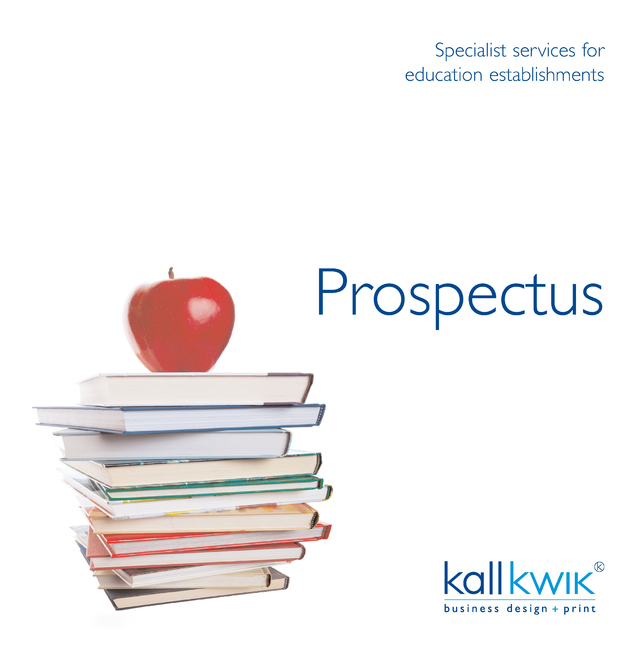 All of our school prospectus designs are bespoke and individual to your school. We like to include your ideas in every stage of the design process and are happy to supply a number of proofs along the way for your input.